Ibbetts are the go to Kubota Tractor dealer in the Eastern Region. We have over 150 years of expertise and experience in the Agricultural community so can give the best advice and information to help you find the best solution for your needs. 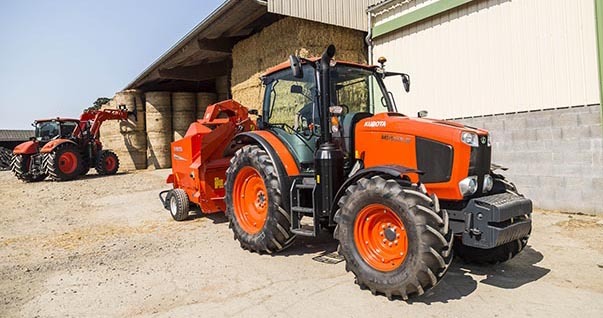 Kubota tractors are a designed in Japan and offer a range of tractors suited suited to a diverse range of applications and scales. 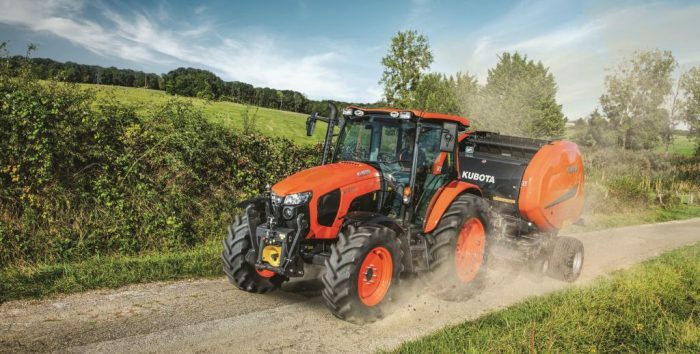 Kubota’s high level of performance and reliability have helped the brand establish a strong reputation worldwide. Contact our Kubota Sales Specialist, Graham Garrick (07739 091366), for expert advice on your new Kubota. Kubota also offer an extensive range of tractor implements, including spreaders, mowers, bailers and ploughs. For more information on these products please CLICK HERE.